I was immediately drawn to the wild and ingenious premise of this novel, made even more intriguing in contrast to the delightful cover. When I began, I was instantly reminded of Jonathan Lethem in the sharp, shocking writing style and the gritty horror mood. 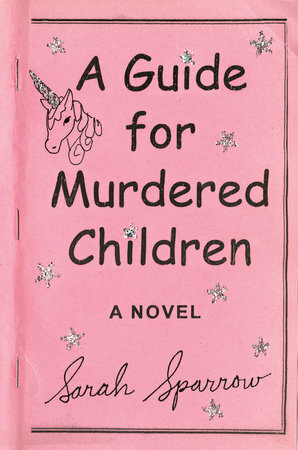 As the novel progressed, the author’s own style emerged distinct. However, I struggled to keep track of the panoply of characters - murdered children, their “landlords”, the rather unsympathetic detective. But there is payoff in the end. There is just something so satisfying about murdered children exacting revenge on their killers/abusers. Nicolette’s awful stepsisters call her “Mechanica” to demean her, but the nickname fits: she learned to be an inventor at her mother’s knee. Her mom is gone now, though, and the Steps have turned her into a servant in her own home. When she discovers a secret workshop in the cellar on her sixteenth birthday—and befriends Jules, a tiny magical metal horse—Nicolette starts to imagine a new life for herself. The timing may be perfect: there’s a technological exposition and a royal ball on the horizon. Gorgeous prose and themes of social justice and family shine in this richly imagined Cinderella retelling about an indomitable inventor who finds her prince . . . but realizes she doesn’t want a fairy tale happy ending after all. 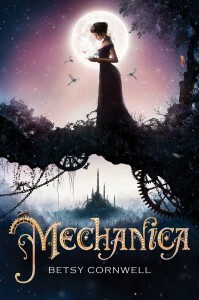 I was of course drawn to the gorgeous cover of Mechanica and the promise of a steampunk Cinderella retelling, but the first time I tried reading I must not have been in the right mood because I did not continued past the first few pages. But in the spirit of giving promising things a second chance, I returned and I'm very pleased that I did. I loved most the passages describing Nicolette's mechanical inventions. I delighted in Cornwell's subversion of the traditional fairy tale trajectory, giving this fairy tale a feminist revision. In fact, I delighted in the world-building and writing as a whole. So glad I gave this book another look! The House on Foster Hill employs dual timelines – one in the present day with Kaine and the second in turn-of-the-century with Ivy. 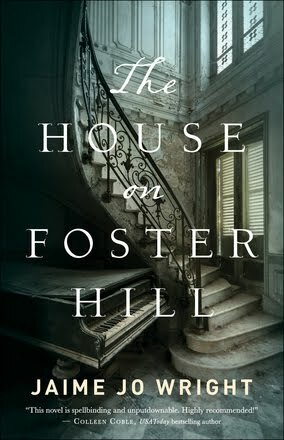 Both women are wrestling with dangerous events in their own time, all somehow connected by the house on Foster Hill. 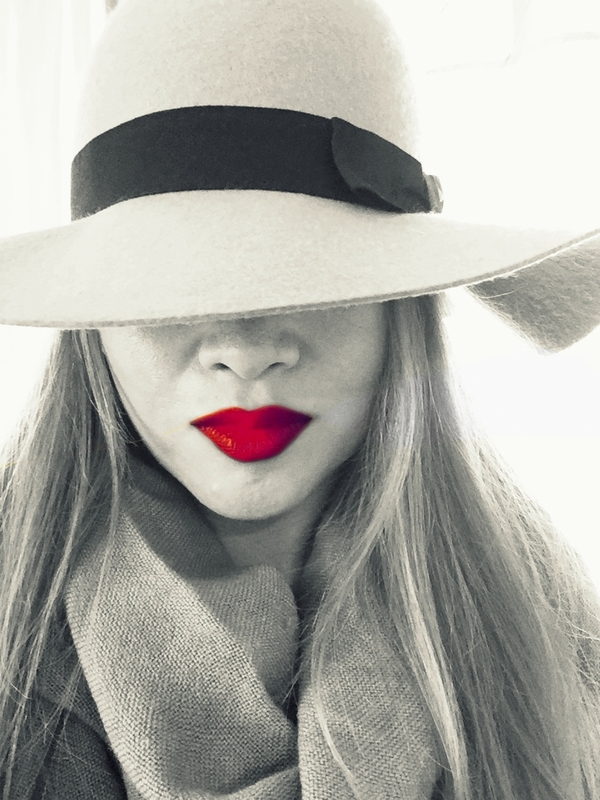 When the novel opens, Ivy is at the scene when a girl’s murdered body has just been found. In the present, Kaine is fleeing a stalker and has purchased the old house to renovate and perhaps open as a bed and breakfast. How the two characters intertwine and the sinister mysteries that engulf them both take some time to be revealed, as it is not a fast-paced plot. 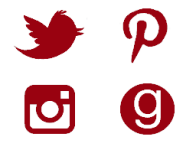 The suspense is strongly flavored with romance, as well as Christian overtones.